At the beginning of 2017 I would have recommended the UE Roll 2 as the go-to travel-friendly speaker. Considering how good it sounds, the Roll 2 is surprisingly small and can fit into just about any bag. Maybe even a jacket pocket! The decision of “best travel speaker” isn’t so clear-cut anymore. Ultimate Ears launched the Wonderboom, a compact “pint sized” speaker that takes inspiration from the UE Roll’s portability, but packs the punch of UE’s Boom & Megaboom with improved bass. It costs £90/$100 and is available in six fresh colors: Stone (Grey), Phantom (Black), Fireball (Red), SubZero (Blue), Cashmere (Pink) and Lilac. 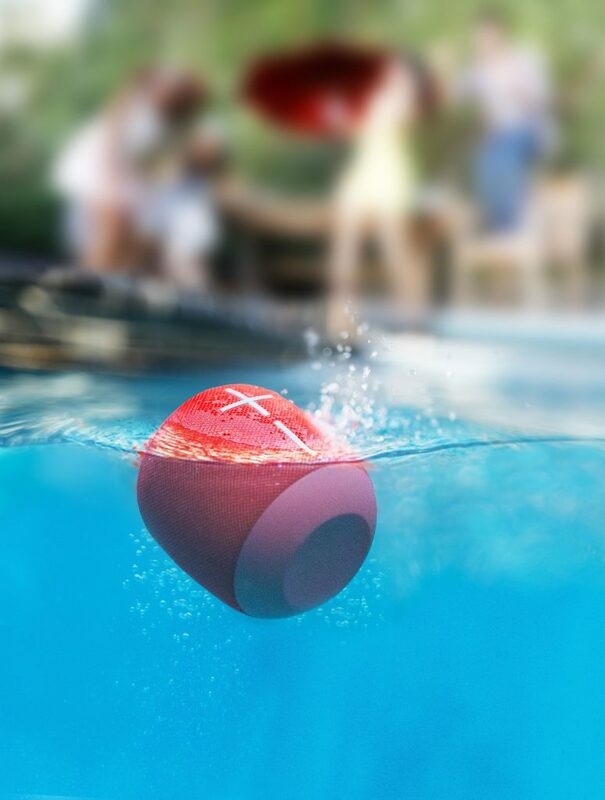 Imagine a coke can — OK, maybe a fat coke can — and you’ve got the UE Wonderboom; a waterproof, tough and resistant Bluetooth speaker that can comfortably handle days at the park, hiking, the beach or holidays by the swimming pool. The immediate advantage of this can design is 360-degree sound. 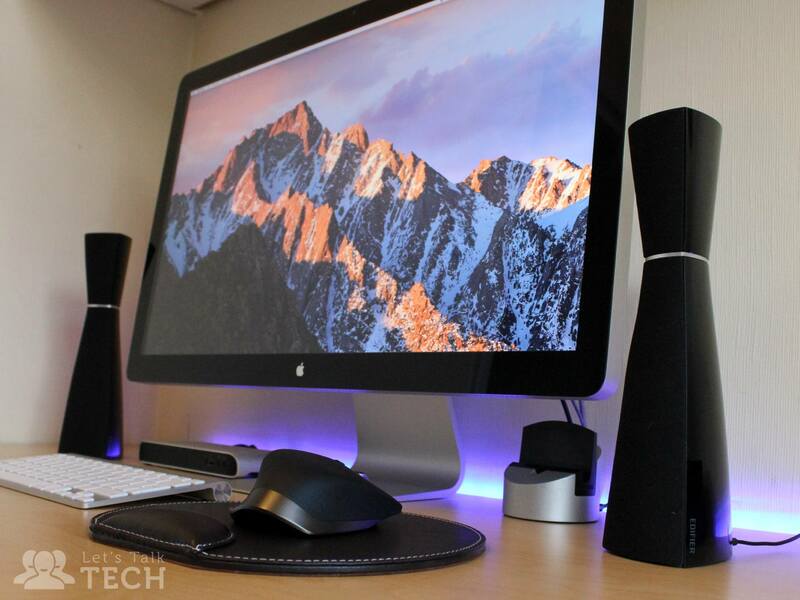 You can place the UE Wonderboom however you want and still get consistently good sound. Also, you can keep it standing up (unlike the UE Roll which needs to lie flat) even when it’s plugged into power, since the micro USB port is hidden round the back. Across the front, the Wonderboom has been designed with UE’s signature look with a fabric mesh and large volume up/down buttons. The top simply has an inconspicuous Bluetooth pairing button, power button and a new hidden button underneath the UE logo. This button has a few useful functions: tap once to play/pause, tap twice to skip the song and hold it down to pair with another Wonderboom speaker. It’s a useful addition because you can’t skip and play/pause tracks on other UE speakers — you’d need to do this through your device. UE have stripped the Wonderboom of an auxiliary port which is unfortunate, but considering its impressive 100-foot Bluetooth range that shouldn’t be too much of an issue. Lastly, you’ll find a short looped string at the top of the Wonderboom. It’s much shorter than the string on UE Roll, but large enough to slide over a door peg for instance. There’s no debate: the UE Wonderboom is loud. UE have done a great job of squeezing in the extra bass the UE Roll 2 lacked, making this more of a well-rounded speaker. Throw in 360-degree sound and the ability to pair multiple UE speakers and it’s a winning recipe. 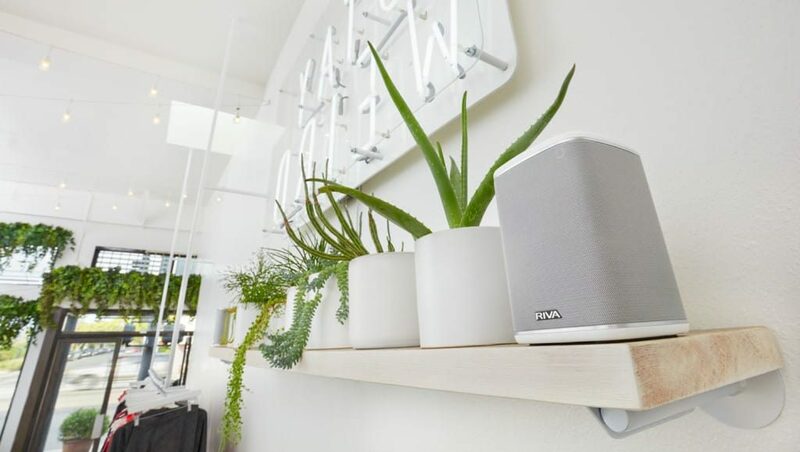 While the bass and vocals stand out with the UE Wonderboom, treble often suffers from sibilance with hissing at higher volumes. Personally I don’t find it noticeable or annoying enough to completely dismiss the UE Wonderboom’s performance, but it is there and more noticeable with some songs over others. Another thing worth noting is that your Wonderboom can’t handle phone calls, although it isn’t something I’ll lose sleep over considering the kind of speaker it is. Generally speaking, UE’s Wonderboom is a good performer. Vocals are crisp and the added bass makes it a significant improvement over the UE Roll 2. Simply put: if what you need is an all-round waterproof, Bluetooth, portable and good sounding speaker then the UE Wonderboom is a great bet.